Some of India’s top hockey stars like Rupinder Pal Singh, Ramandeep Singh, and SV Sunil will be in the fray for their respective home teams at the Senior National Hockey Championship A division that will be commencing from Thursday. The 11-day long and star-studded event will witness who’s who of Indian hockey participate in what would be a domestic hockey extravaganza. Heading the list is the veteran Indian striker Ramandeep. The player will be making a return after being out for six months after suffering from the nasty injury during the FIH Champions Trophy last year. 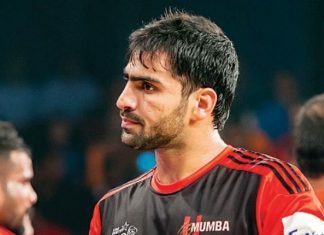 He will be donning the Hockey Punjab jersey along with other A-listers like Akashdeep, Rupinder Pal, among other players in their title-defending campaign. Another spectacle is set to unfold on 31st January as the 9th Senior National Hockey Championship 2019 (Men) A Division will kick-start in Gwalior. The tournament will see nation’s top players fight it out for their state teams. Veteran forward Sunil, who was out of the men’s World Cup last year owing to a knee injury, will be wearing the captain’s armband for Hockey Karnataka. Petroleum Sports Promotion Board (PSPB), on the other hand, will boast of players like Kothajit Singh, Lalit Kumar Upadhyay, Varun Kumar, Hardik Singh, Mandeep Singh, Gurjant Singh, Birendra Lakra. Railway Sports Promotion Board has Chinglensana Singh (Captain), Nilakanta Sharma, and Dilpreet Singh on their roster. 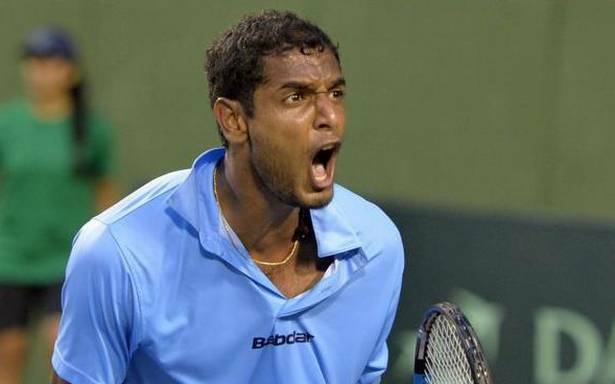 Odisha will also have a strong lineup of players like Nilam Sanjeep Xess, Dipsan Tirkey, and Shilanand Lakra. 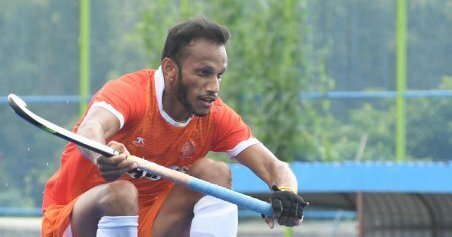 India Hockey prodigy Mandeep Mor, who showed promise in the junior men’s team silver medal win at the 2018 Sultan of Johor Cup, will turn up for the Punjab National Bank team. The event will also be a great opportunity for the young stars to display their talent before the national selectors, who expected to closely follow the tournament, and get noticed. The pool stage will witness 5 teams each being placed Pool A, B, C and D, all braving against each other for a place in the quarterfinals. Pool A constitutes of Hockey Chandigarh, Hockey Punjab, Association of Indian Universities, Services Sports Control Board, and The Mumbai Hockey Association Ltd. Pool B includes former runners-up’s Petroleum Sports Promotion Board, Hockey Haryana, Comptroller and Auditor General of India, Hockey Bhopal, and Central Reserve Police Force. Pool C will see Uttar Pradesh Hockey, Hockey Gangpur-Odisha, Punjab and Sind Bank, and Punjab National Bank and Railways Sports Promotion Board fighting for the top two spots. Lastly, Hockey Odisha, Namdhari XI, Air India Sports Promotion Board, Canara Bank, and Hockey Karnataka will be in the fray in Pool D.
The two of the top teams from each pool will qualify for the quarterfinals that will be held on February 7.